Kanu, who wants a separate state for the Igbo people who dominated the country’s southeast, has been on bail since April. 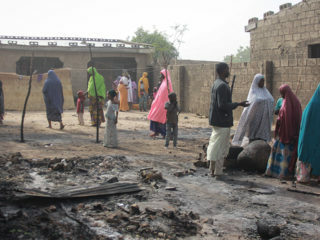 His lawyer, Ifeanyi Ejiofor, told AFP: “Only the army can tell us where he is. Either they arrested him or they killed him. 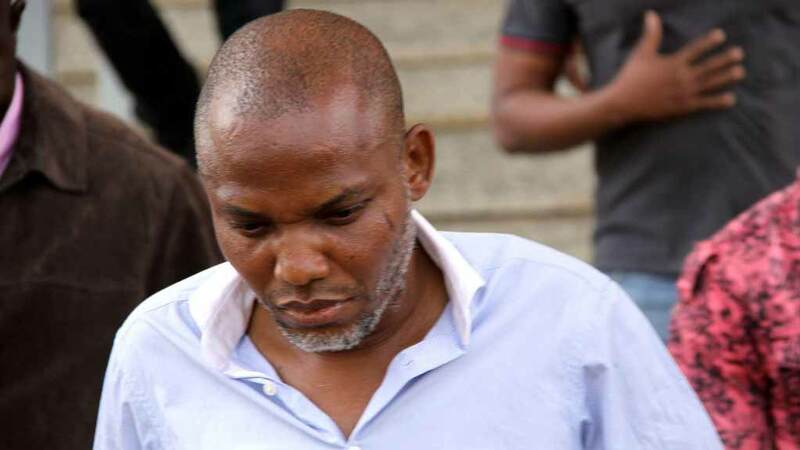 Justice ministry spokesman Salihu Othman Isah said whether the trial goes ahead depends on Kanu’s appearance and the judge. “I can’t tell you specifically what will happen,” he added. Kanu’s disappearance has prompted renewed fears of violence in the restive southeast, which remains tense 50 years after a declaration of independence sparked a brutal civil war. Kanu’s younger brother, Prince Emmanuel Kanu, maintains he was at the compound when soldiers attacked it on September 14. Prince Emmanuel said the military was holding his brother in secret. The government has dismissed the claim and said he was “hiding” somewhere. Nigeria officially declared IPOB a “terrorist organisation” in mid-September after violent clashes between the security forces and IPOB supporters. Members of the group were accused of attacking military checkpoints in Umuahia, which is the capital of Abia state, and the state’s commercial hub, Aba. There was also violence in Port Harcourt, which is the capital of the neighbouring state of Rivers and Nigeria’s main oil hub. Human rights organisations and analysts believe the authorities’ response has exacerbated tensions in a region where separatist sentiment has never really disappeared. Many in the southeast say the region’s lack of basic infrastructure and extreme poverty is a “punishment” for what happened in 1967. “(The) Python Dance exercise is an aberration. There’s a high sentiment of distrust,” he said. The federal government in Abuja has meanwhile opened itself up to the charge of “double standards” with the Biafra question, he added. For now, rumours abound about Kanu’s whereabouts. The British mission in Abuja has denied one claim from a former Abia state governor that Kanu was back in London.